Extensive studies have shown approximately 1 in 4 junior high and high school students experience bullying. 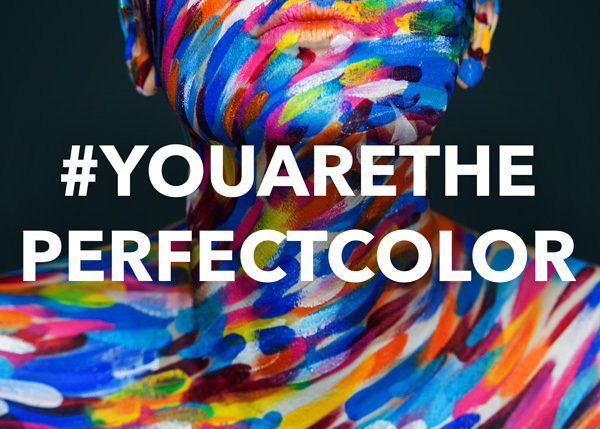 The #YouAreThePerfectColor message was created to promote awareness for the issue and a safe place of community for anyone who needs help. The directive is to post a positive message using the hashtag on social media on November 15th, and take a stand against bullying, racism, and discrimination. The new EP will include the single Perfect Color, which released earlier this year, as well as an acoustic version SafetySuit recently premiered Live at 35 on a flight with Southwest Airlines. SafetySuit has pledged $1 from each EP sold during the first week to anti-bullying non-profits, and they hope it will inspire others to do what they can as well to support anti-bullying organizations locally and nationwide.